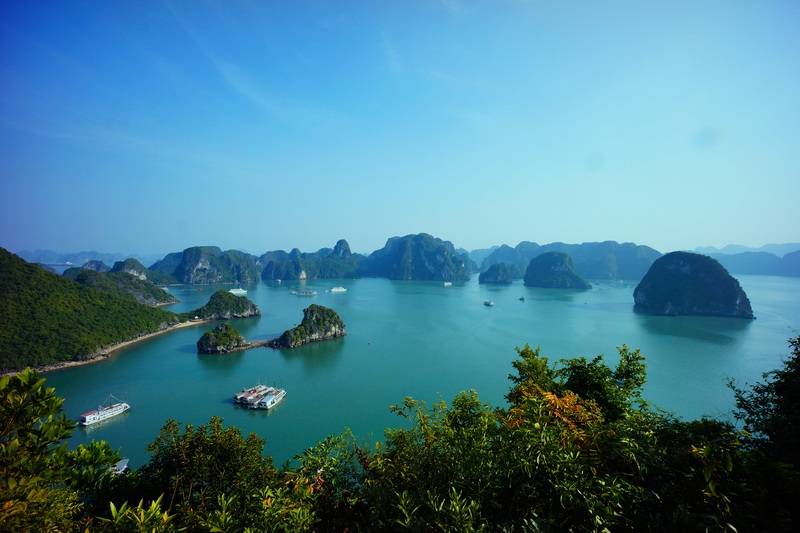 All transfers, driving and guiding, visa services and a luxury Halong Bay cruise. 12 nights’ accommodation at some of our favourite partner hotels including Hotel de l’Opera Hanoi, onboard your Orchid Cruise, Anantara Hoi An and the peaceful Anantara Angkor Wat resort. We will arrange your guided sunrise walking tour of Angkor Wat. Allow us to arrange an evening foodie tour of Hoi An and a range of guided walking and cycling trips in this welcoming part of Southeast Asia. ancient sites. 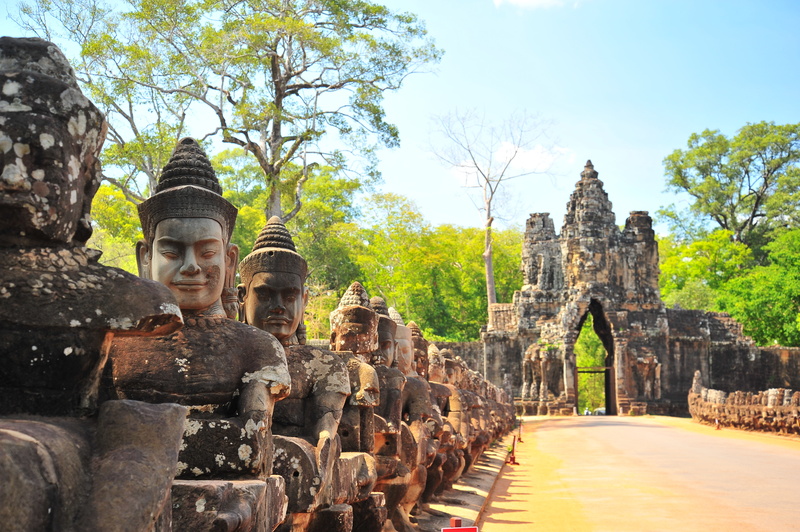 Journey to Angkor Wat, the most famous temple complex in the world, sail through impressive deltas and relax on the beaches of remote islands off the coast of Vietnam. Depart from Dublin to Dubai and on to Hanoi, where you will start your adventure. Stay in our partner property, Hotel de l'Opera Hanoi. 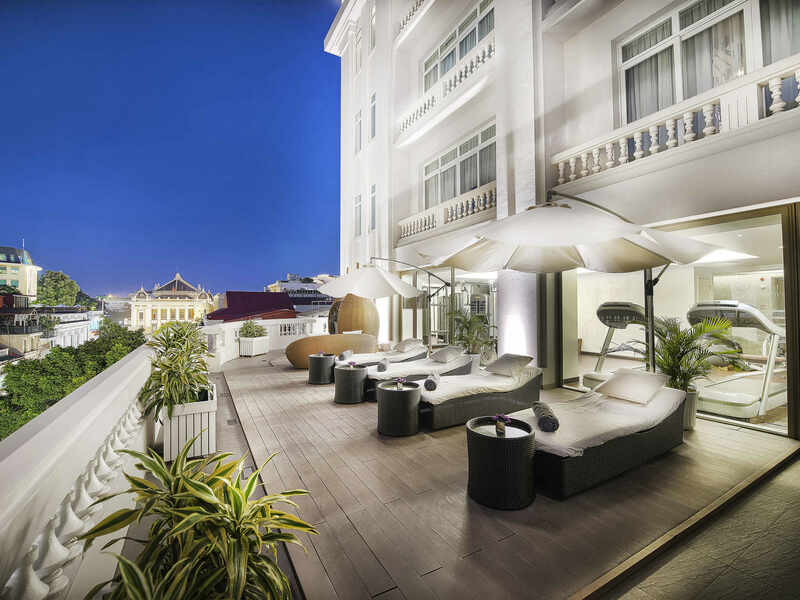 Hotel de l’Opera Hanoi is located in the centre of Hanoi, close to the Opera House. Inspired by 19th century France. 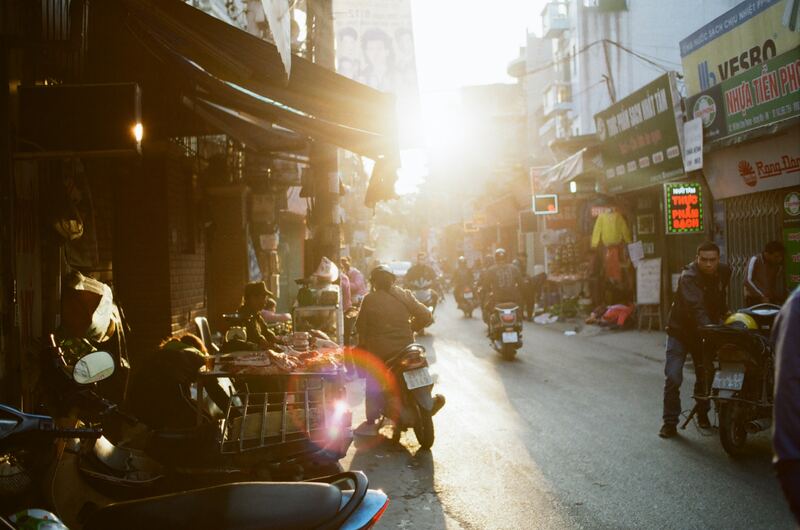 Spend time exploring the bustling capital city of of Vietnam. Allow us to arrange a city highlights guided tour of Hanoi. Visit the Ho Chi Minh Mausoleum, One-Pillar Pagoda and the Temple of Literature, known as the first university of Vietnam, built more than 1,000 years ago. Enjoy a leisurely cyclo tour through Hanoi. You’ll visit Hoan Kiem Lake, as well as the Ngoc Son Temple. You will be transferred by private vehicle to Dinh Vu Port where you will board the Orchid Cruise for one night. 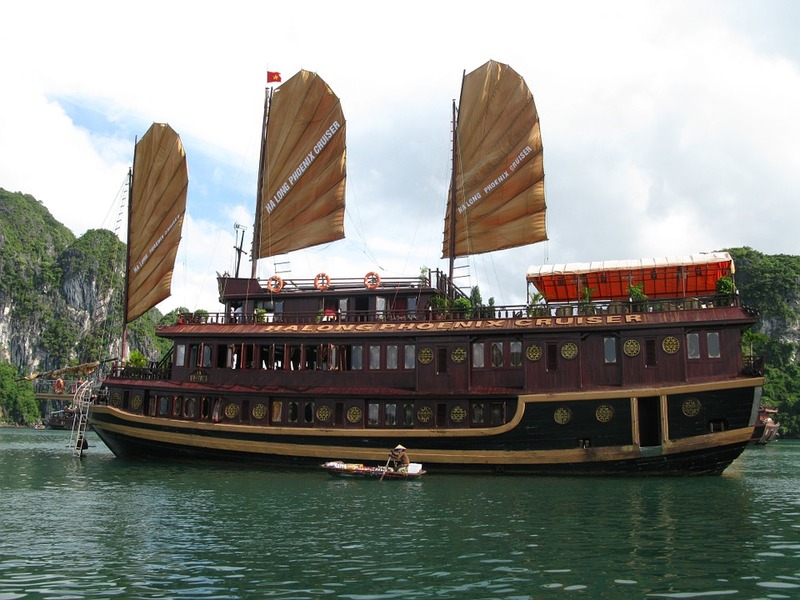 Orchid Cruises is the leading luxury five star cruise company in Halong Bay. During the cruise you will tour the islets, relax on pristine beaches and watch the sunset over the Gulf of Tonkin. Try your hand at night squid fishing. Early morning Tai Chi lessons are performed on deck before you bid farewell to your cruise ship. Fly from Noi Bai International Airport in Hanoi, where you will be privately transferred to Hanoi. 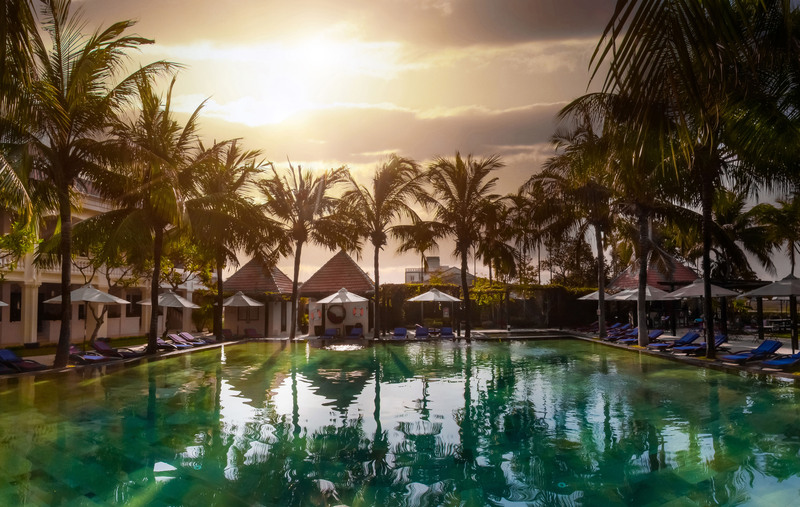 During your visit you will stay in Anantara Hoi An Resort, located on the edge of the historic town. Embark on an evening foodie tour of the city with an expert guide to try some Vietnamese delights. 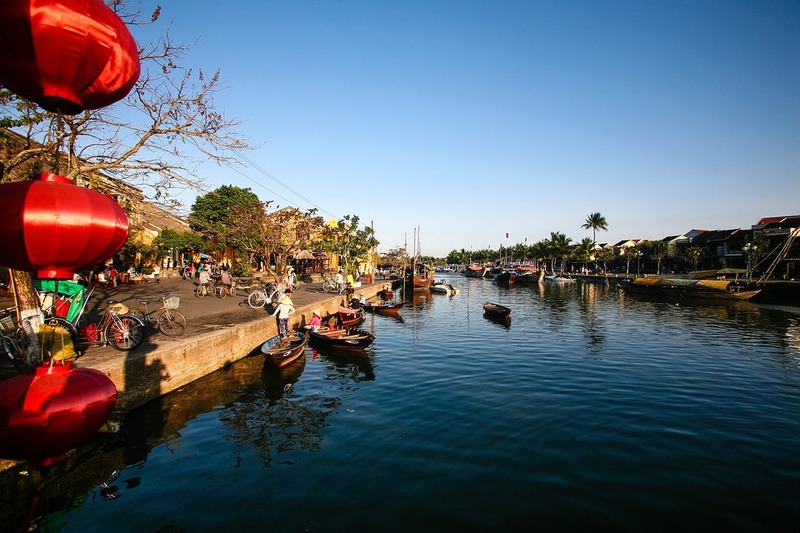 Allow us to arrange a Hoi An foodie tour for you. You’ll head out on Vespas to try the famous ‘White Rose’ and fried wontons in town and visit the lantern lit ‘An Hoi Islet’. 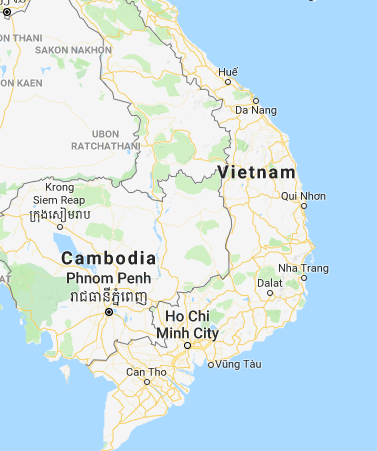 A leisurely drive along the river banks will take you through the alleyways and streets to a lively local restaurant where you’ll cook a hotpot at the table and learn the art of wrap ‘n’ roll, Vietnamese style! Fly from Da Nang to Siem Reap, Cambodia. 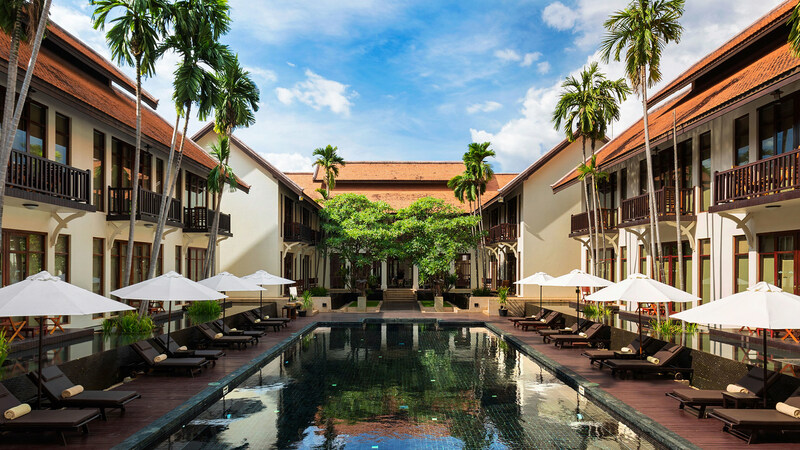 Spend your final nights staying in the beautiful Anantara Angkor Resort & Spa. This Resort is an award-winning luxury hotel situated close to the temples of Angkor Wat. Allow us to arrange a private guided sunrise tour of Angkor Wat. You will be transported to the archaeological site for the sunrise at Srah Srang reservoir. At dawn, visit the temple of Ta Prohm, one of the area’s most beautiful temples. Depart from Siem Reap and arrive in Bangkok. From Bangkok, you'll fly to Dubai International Airport. 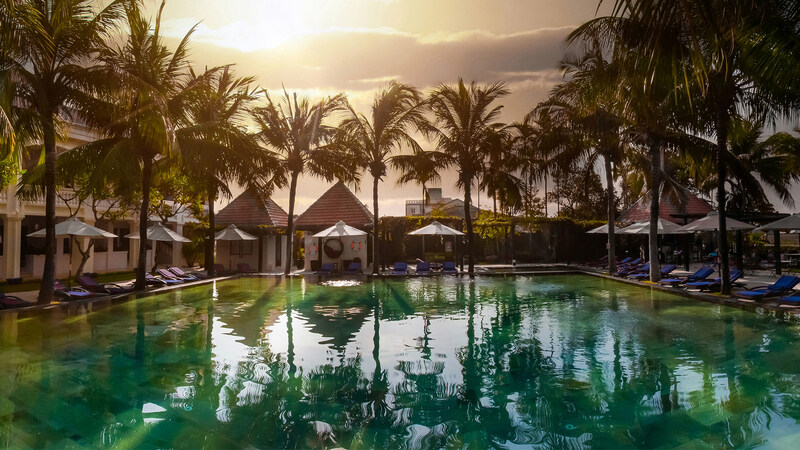 Overlooking the Thu Bon River, at the edge of historic Hoi An, Anantara is a peaceful retreat with plenty of character. Its contemporary interiors fused with local Vietnamese touches makes it one of the most chic and comfortable places to stay in town. 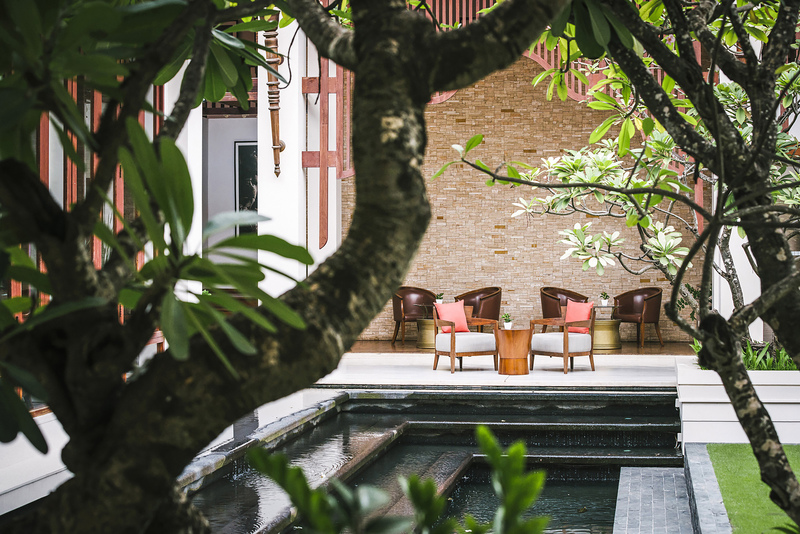 It is one of Hoi An’s most stylish properties. Anantara Angkor Resort is a peaceful resort and is situated just outside Siem Reap in Cambodia. The Resort is only 10 minutes from the centre of Siem Reap, and only 15 minutes from the incredible Angkor Archaeological Park, making this an excellent spot for those looking to get away from the hustle and bustle.